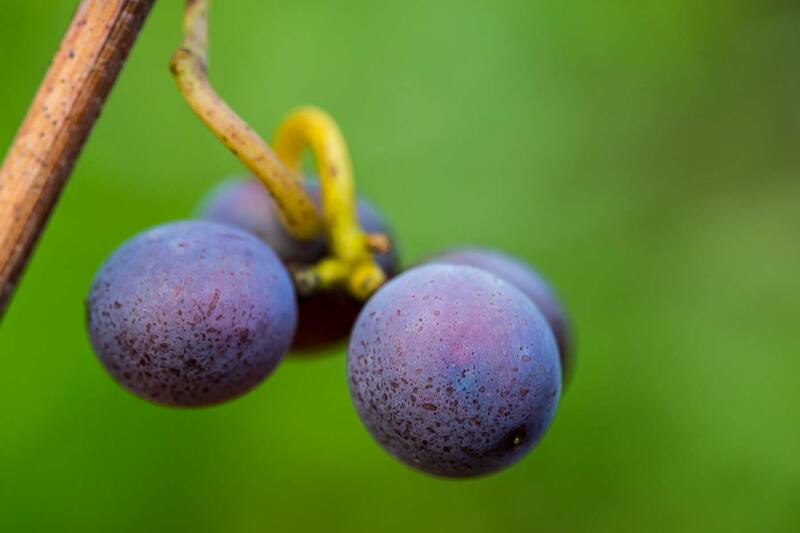 It is impossible not to mention a vine that is closely linked to this area, the Ribolla Gialla. Of uncertain origin, but definitely amongst one of the oldest in the region, it was rediscovered by the local winemakers and has become an outstanding product which surprises thanks to the intensity of its aromas and flavours. Here in Oslavia, Ribolla, a still wine obtained from shorter or longer periods of maceration, has its region of choice and is at its best. Planted on top of the hills, where the soils are poorer but with a high concentration of minerals, the growth of the plant is less vigorous than in other places but the few bunches produced remain on the vines until autumn and offer thick skin that is full of polyphenols, natural antioxidants that make it possible to use much lower quantities of sulphites. The task of the producer is to respect the integrity of the grape, to preserve the properties that it acquires with ageing, while striving to obtain flavourful, deep and enduring wines that are as genuine and as unadulterated as possible. 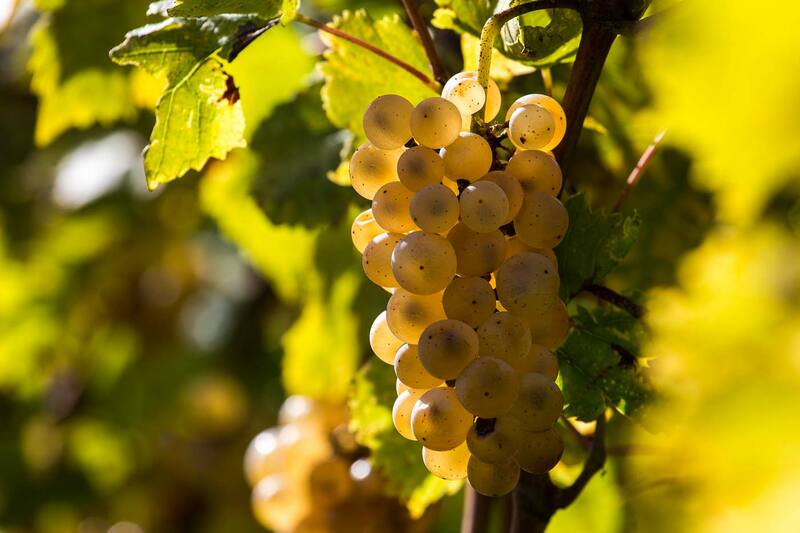 In addition to Ribolla Gialla, production includes Friulano, Sauvignon, Chardonnay, Merlot, Pinot Grigio Ramato, Bianco Riserva VRH, the Castellada White and lastly the Castellada Red.